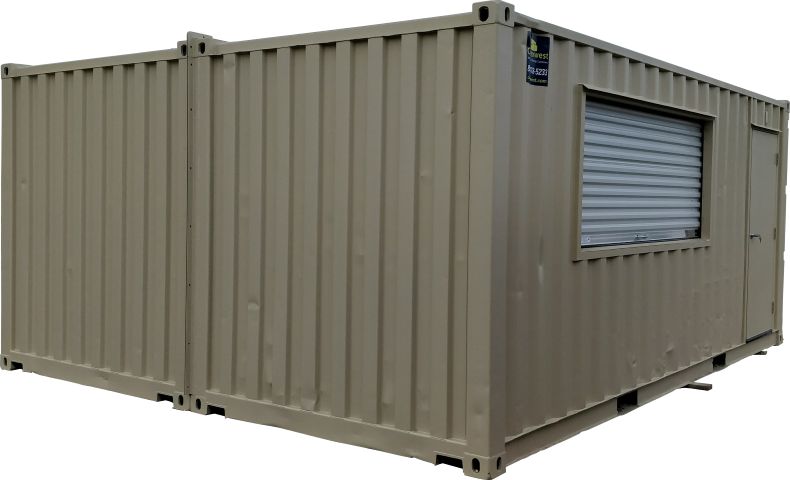 Conexwest designs custom joined containers of any size. 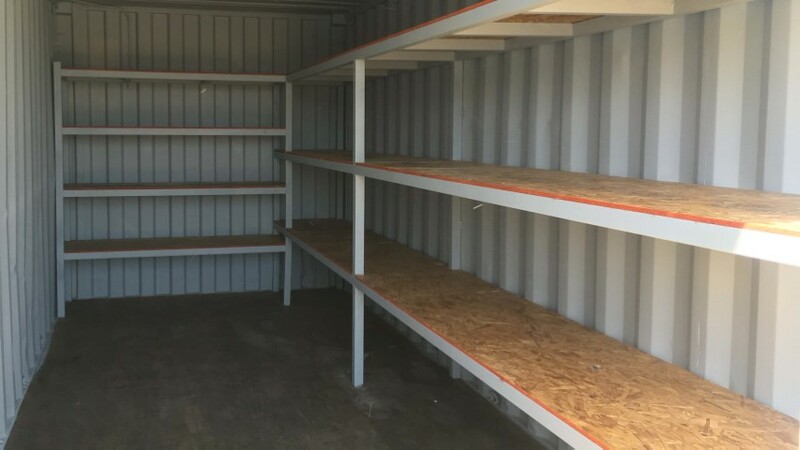 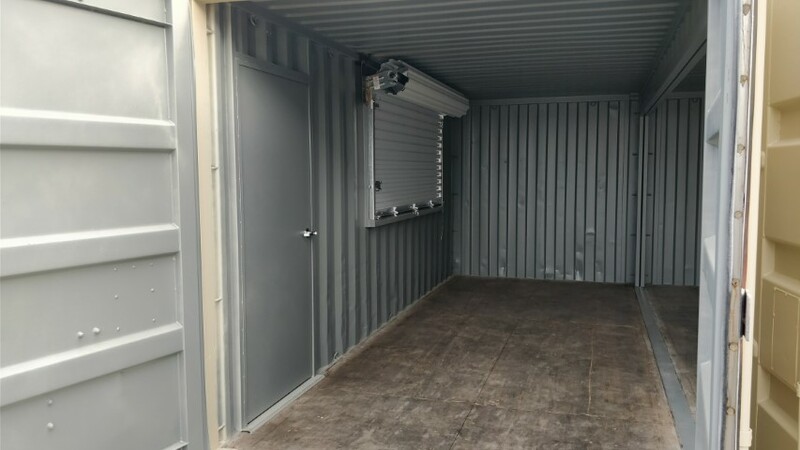 By combining two containers side-to-side, storage, retail, living space, or workshop space can be maximized. 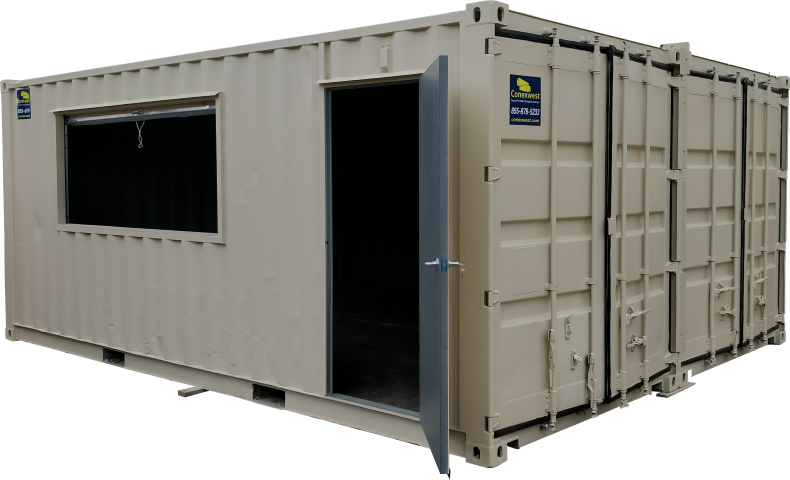 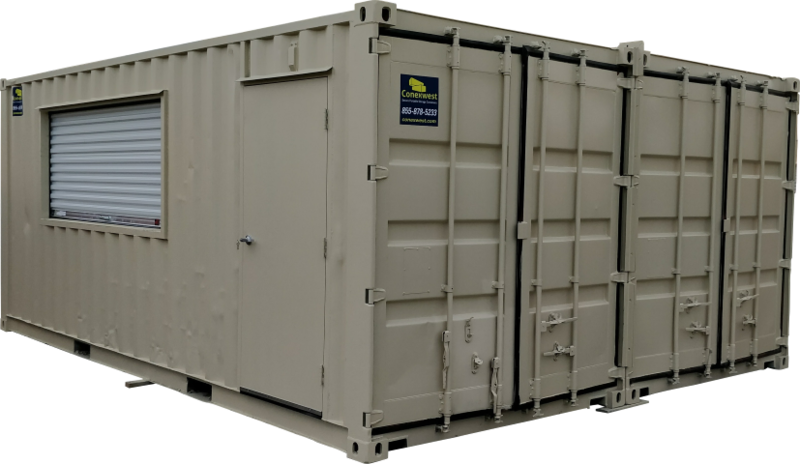 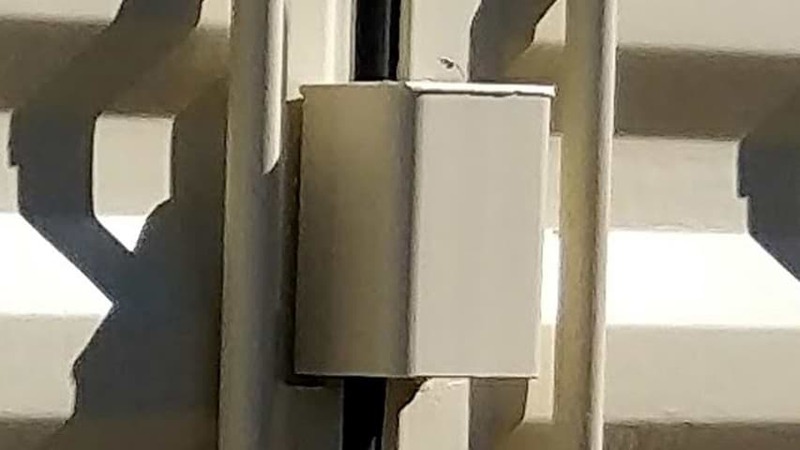 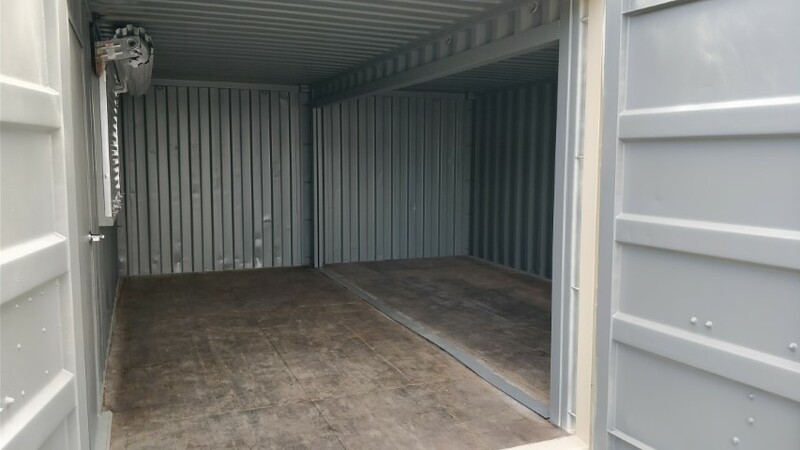 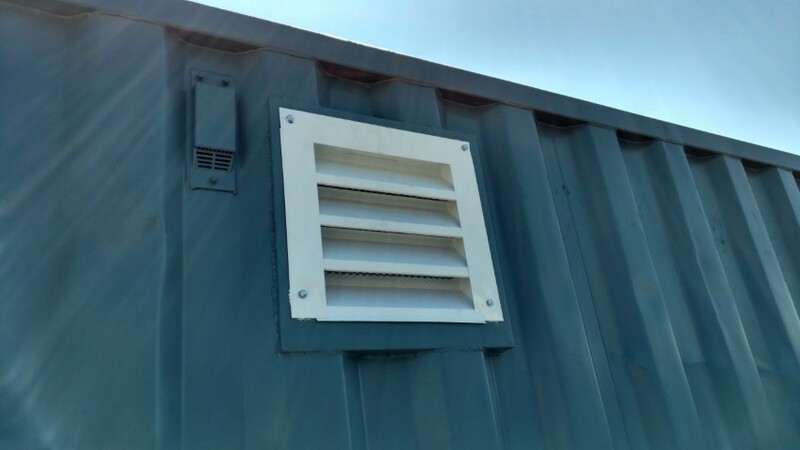 Joined storage containers are also available in high cube to extend an extra foot in height. 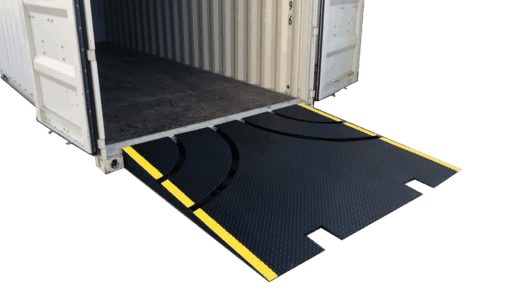 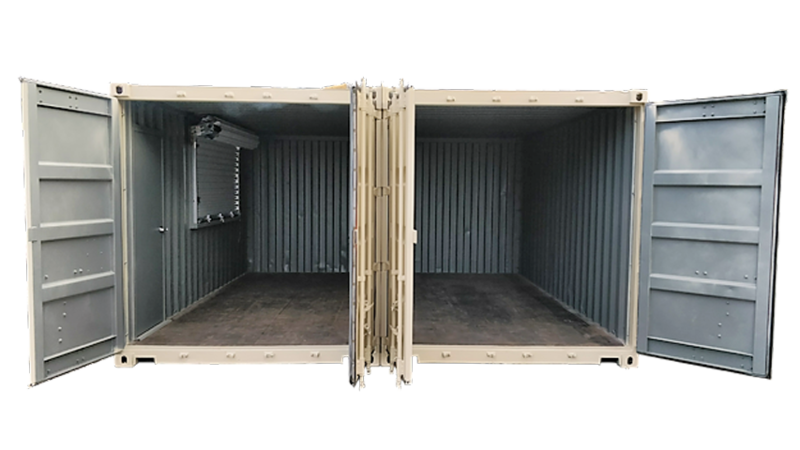 Larger objects, furniture, or equipment enter and exit the container with ease.